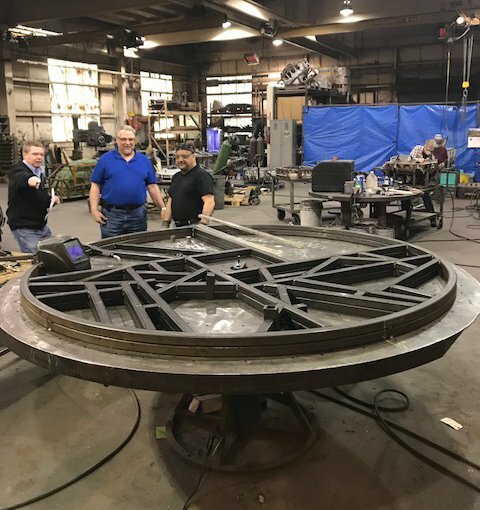 Since 1956, Rotocast Technologies has been an industry leader in providing the rotational molding market with innovative, high-quality rotational molds. 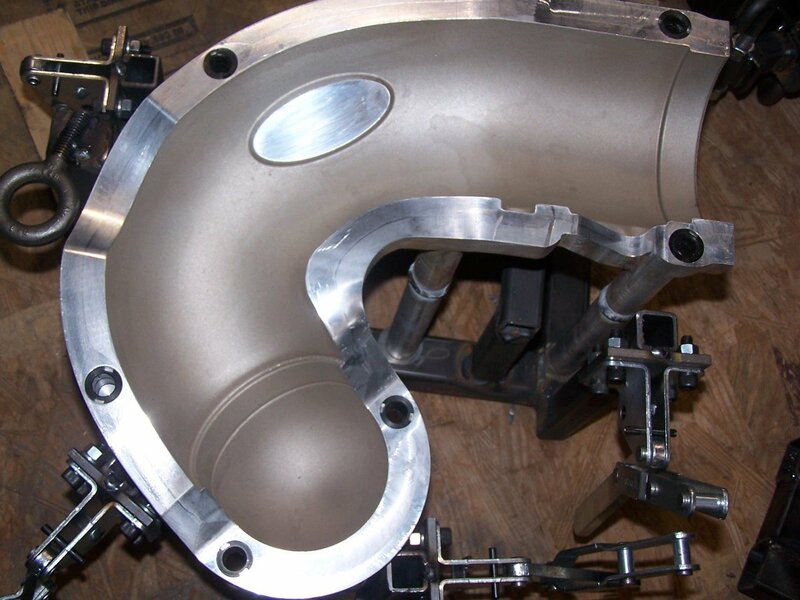 Built for precision and durable use, each mold is an expression of Rotocast’s skilled craftspeople and experience. 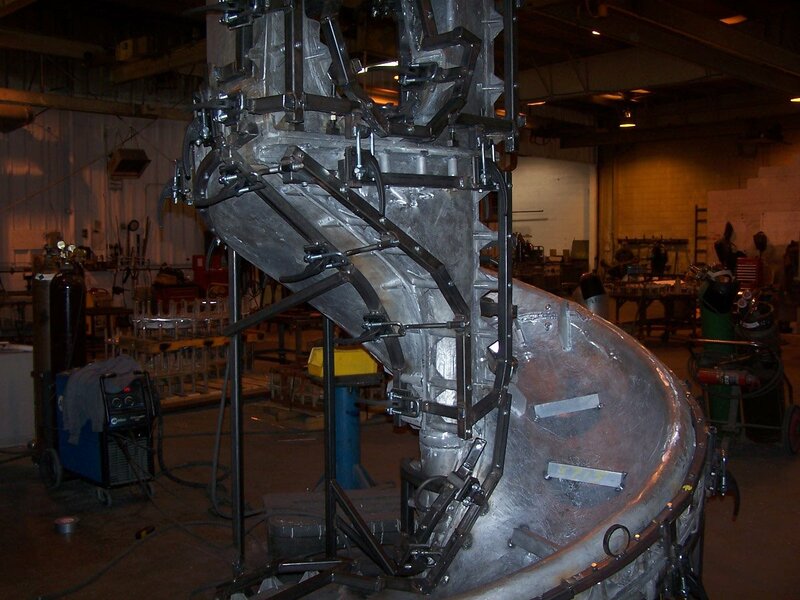 Rotocast’s work force averages 16 years’ experience in specialty casting and mold manufacturing. This expertise resides not only in tools, but also especially in people. The company is proud of its team approach to customer satisfaction that blends strong company resources with management expertise, engineering competence and skilled work force knowledge and involvement.  Rotocast sees each job as a challenge to fulfill your expectations for the best quality, cost and schedule. We approach our customers with integrity and a commitment for responsiveness and satisfaction. 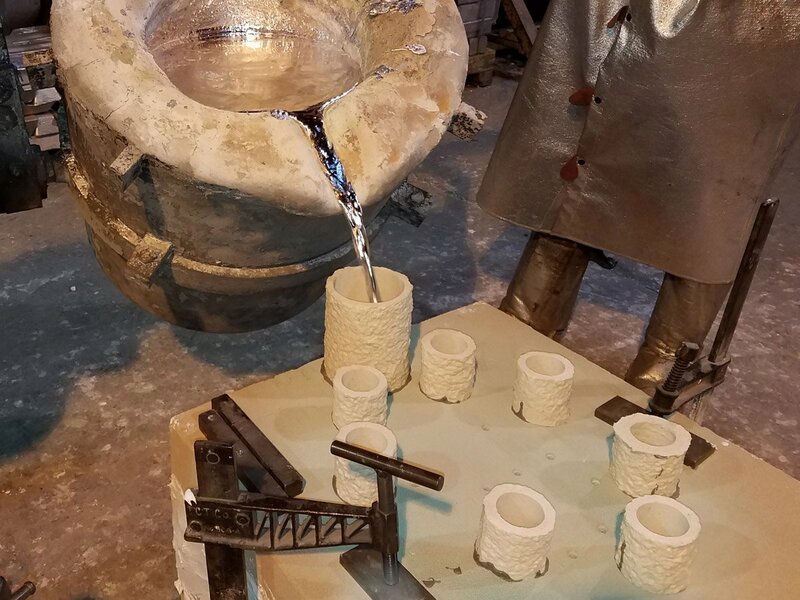 Delivering solutions is what separates Rotocast from other mold shops. 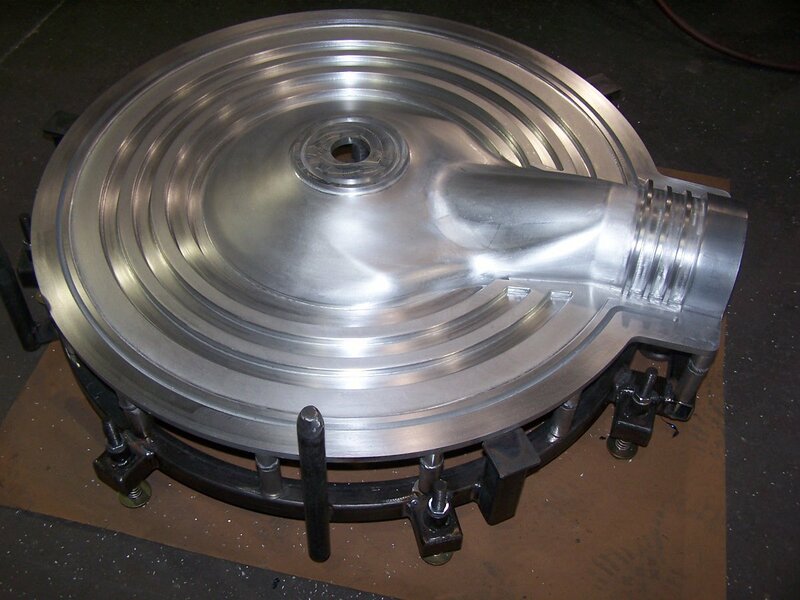 The industry’s largest rotational molders turn to Rotocast Technologies for superior craftsmanship and productivity. Ken and Herb have always treated me fairly and worked with me on repair costs . They have helped me with rush repairs when I have had emergencies. I couldn’t ask for a better team to work with. Keep up the great work! 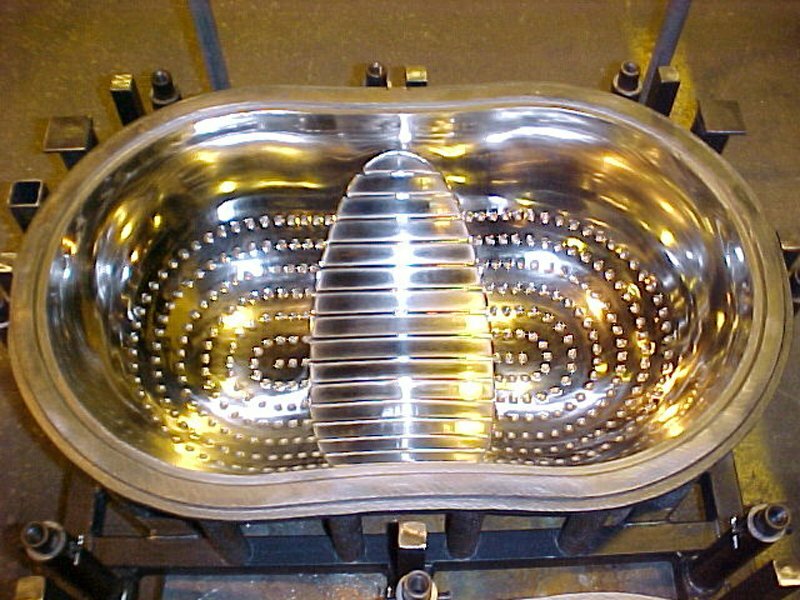 Rotocast has been a preferred supplier for our molds for many years. 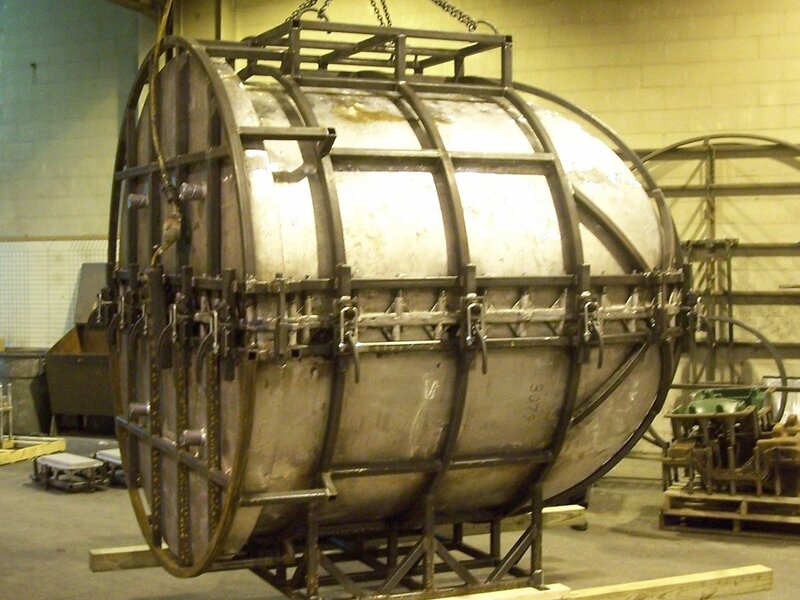 The high quality cast aluminum molds they manufacture have consistently helped us achieve our production goals.